Caroline Humphrey is a Research Director in the Department of Social Anthropology at the University of Cambridge. She has worked in the USSR/Russia, Mongolia, Inner Mongolia, Nepal, and India. 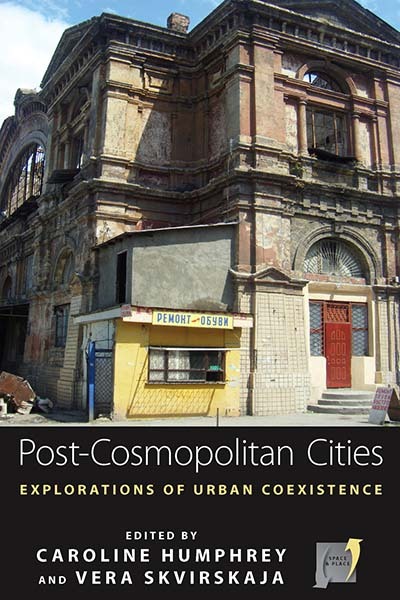 Her research interests include socialist and post-socialist society, religion, ritual, economy, history, and the contemporary transformations of cities. Vera Skvirskaja is a postdoctoral researcher in the Department of Anthropology at Copenhagen University. She has worked in arctic Siberia, Uzbekistan and Ukraine. Her recent research interests include urban cosmopolitanism, educational migration in Europe and coexistence in the post-Soviet city. An interview of the anthropologist Caroline Humphrey. Filmed by Alan Macfarlane on 5 August 2010 and edited by Sarah Harrison. Generously supported by the Leverhulme Trust.